Image: Hormel, Daria Rosen/Shutterstock. Design: Kenzie Mastroe/SheKnows. If the thought of canned meat makes you wary, it’s time to reconsider your opinion of this “lowly” pantry item. Spam — that distinctive processed pork-meat product — is making a comeback in culinary circles. 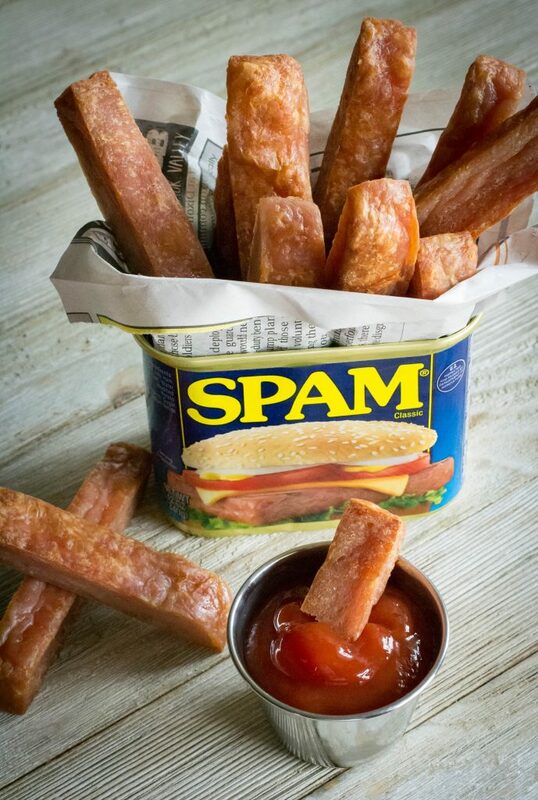 Of course, if you are (or are married to *raises hand*) a Hawaiian, you’re probably thinking, “Doesn’t everyone eat Spam?” Because Hawaiians long ago figured out what foodies are starting to say once more: Spam is a miracle meat. It can be used in myriad ways, often in place of more expensive meats for gourmet recipes. It works at any time of day. 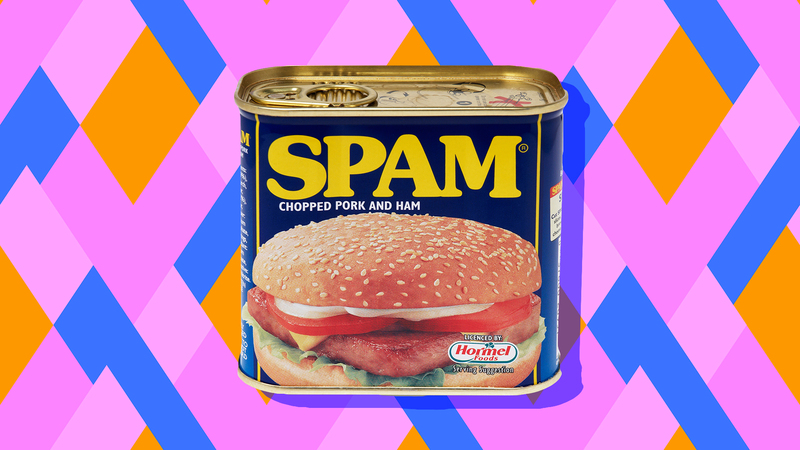 The taste of well-cooked Spam, if we’re really being honest, is downright addictive. In short, it’s time to give Spam the chance it deserves. And since we understand you might still have a little hesitation, we rounded up some seriously delicious recipes that are sure to make you salivate. Spoiler alert: The star ingredient is none other than Spam. We’ll make a Spam fan out of you yet! 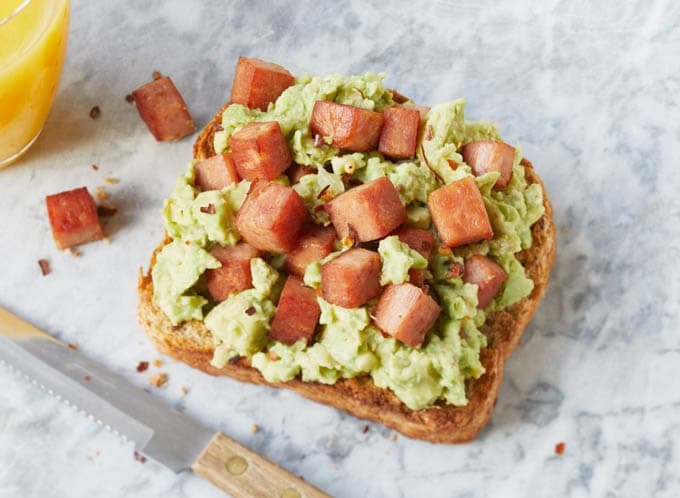 Blow the minds of millennials everywhere when you follow in Fuss Free Flavours‘ footsteps by topping your avocado toast with chunks of Spam. I mean, it’s candied Spam. Spam that is candied. Delicious cured meat caramelized until it has a crispy coating of sugar on the outside. Need we say more? Well, we could say one thing: Thanks for the 411 on this delicious snack, Cupcake Project! This isn’t your average burger. 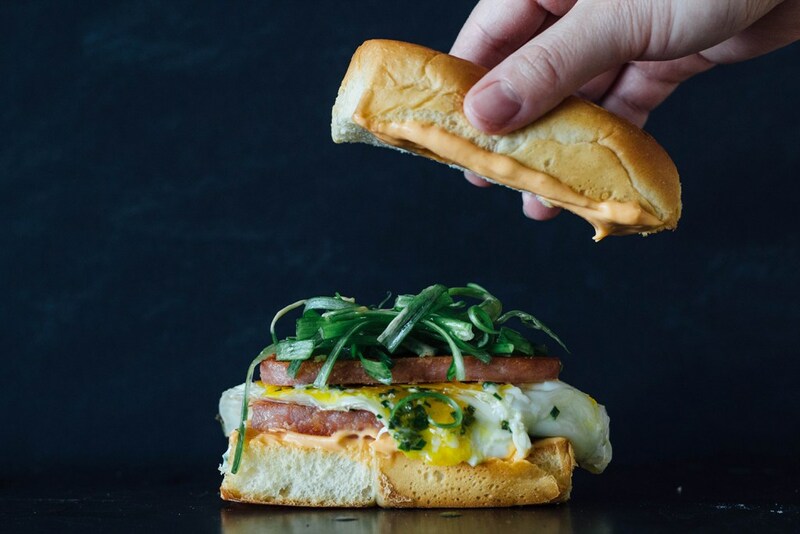 This one by Serious Eats is made Hawaiian-style with pineapple, Swiss, sriracha and the star ingredient, Spam. 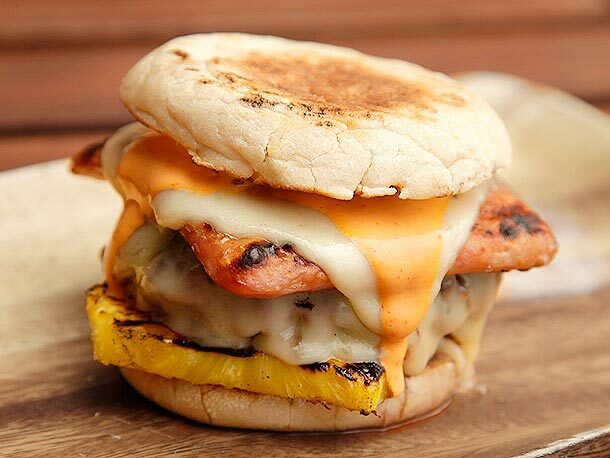 So basically, “Hawaiian-style” is code for mouth nirvana. Image: I Breath I'm Hungry. If you’re in the mood for a meaty treat, I Breathe I’m Hungry has you covered. 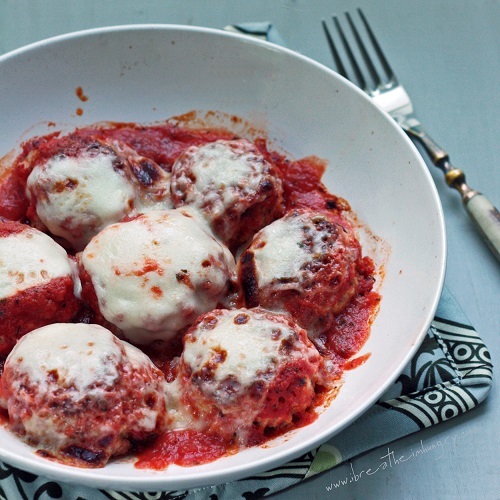 Just whip up a batch of these juicy Spam meatballs and you’re good to go. For nights when you need even more sustenance, throw them on top of rice, noodles or another carby base. 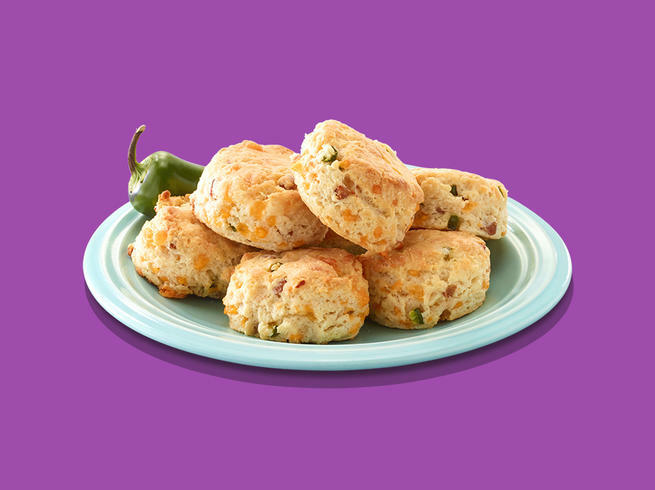 Take your biscuit game to the next level with a little trick from Spam (the brand) — toss in cheddar cheese, jalapeño and Spam for a comfort food treat with a true kick. Image: The Pig & Quill. If you need proof Spam can be elegant, look no further than this spicy caramelized Spam and scallion pasta from The Pig & Quill. 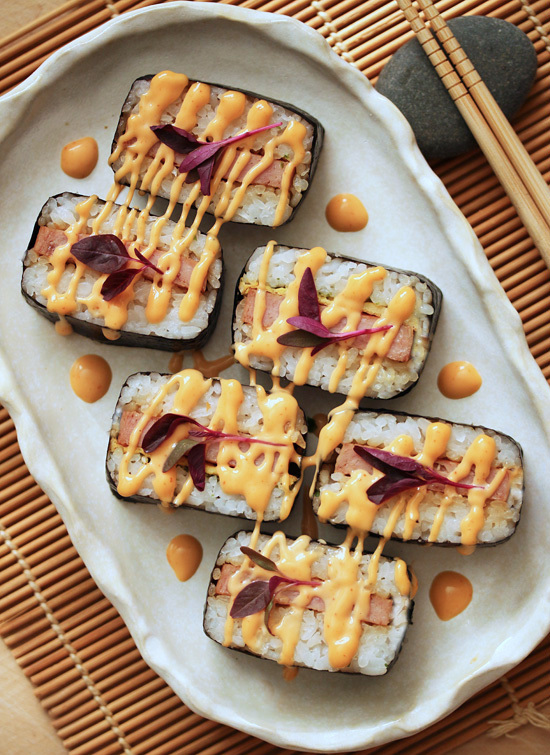 Topped generously with furikake, a dried seaweed-based Japanese rice seasoning, and a generous pinch of crushed chili flake, it boasts a spicy and savory blend of ingredients that could impress even the most jaded of Spam critics. 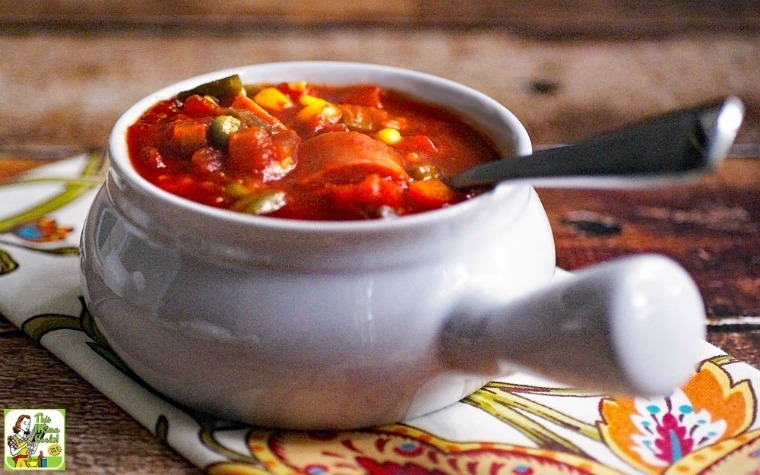 Just when you thought Spam couldn’t get any easier, This Mama Cooks throws it in a slow cooker with diced tomatoes, green chiles, mixed vegetables, hot sauce and smoked paprika for an effortless home-cooked meal. 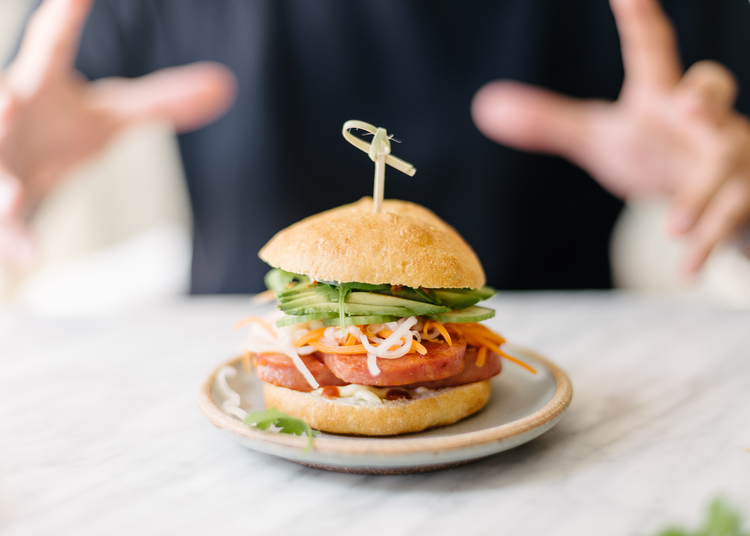 Banh mi lovers of the world, unite! FixFeastFlair adapted a recipe from the cookbook The Slider Effect to include crusty French bread rolls, pickled vegetables and spicy-slash-tangy marinated slices of Spam. We all love comfort food, right? But the same ol’ standards can get pretty banal after awhile. So move over mac and cheese, because we recommend My Korean Kitchen’s budae jjigae. 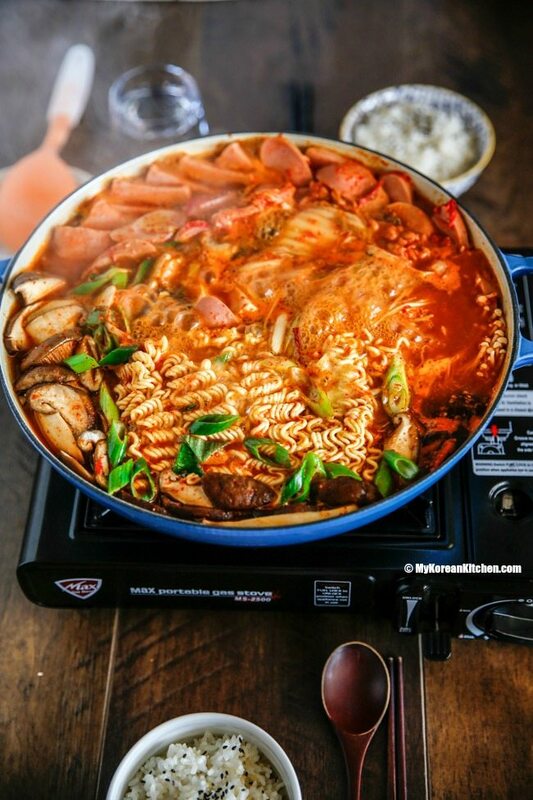 This Korean fusion stew — also known as Army base stew — is simple yet delicious thanks to ingredients like Spam (obviously), mushrooms, ramen noodles, cheese and more. It’s always a good thing when you think outside the box — or in this case, outside the can! The Shirley Journey frees Spam from its aluminum container in order to fry it in corn muffin mix. Um, yum. If you’ve never feasted on Spam and eggs, you’re missing out. This recipe from Fork to Belly gives you the perfect excuse to try this tasty combo — here, the two are combined with scallion, drizzled with spicy sriracha and placed on toasted King’s Hawaiian rolls for a dish you’ll not soon forget. Fried rice? Tasty. 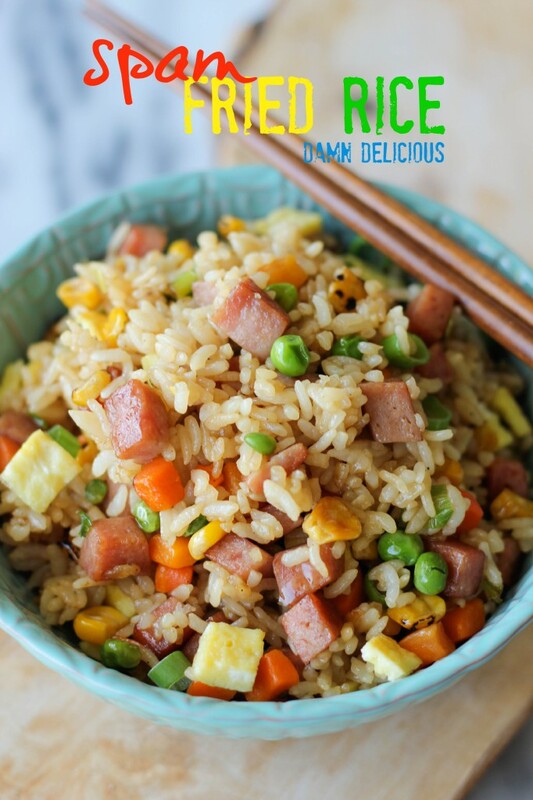 Fried rice full of diced Spam? Genius (and tasty!). And did we mention easy too? 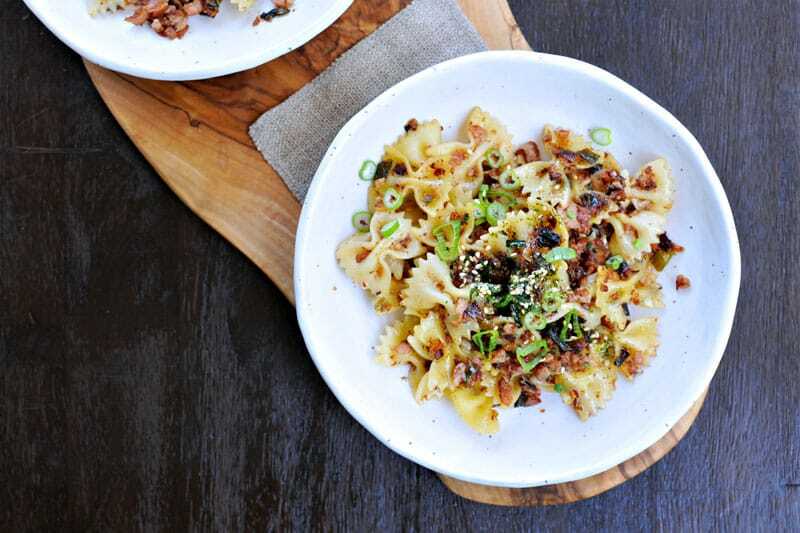 Damn Delicious’ clever spin on this popular dish is sure to become your most recurring “Chinese food” craving. Image: What the Fork's for Dinner. 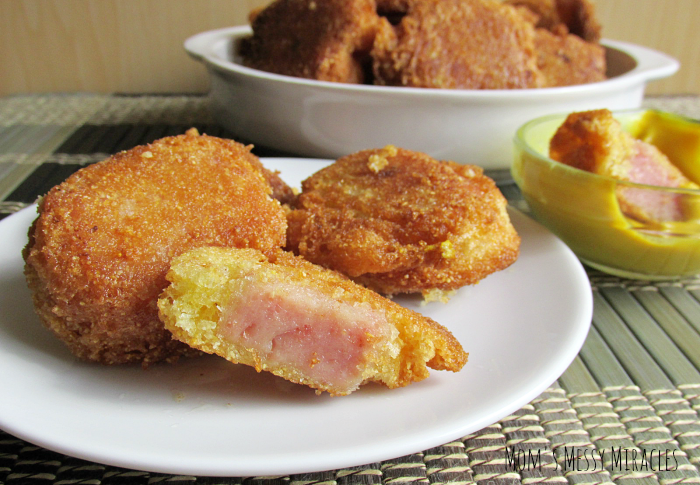 Why eat plain Spam when you can toss it into the air fryer and make Spam fries? What the Fork’s for Dinner makes that precise scenario a reality with this oh-so-smart snack recipe, and the choice is clear. Spam fries for life! Image: Cook & Be Merry. True story: When I went to college at the University of Hawaii, food carts around campus sold Spam musubi — and everyone, including me, scarfed it down between classes. Try this authentic island favorite at home courtesy of Cook & Be Merry. Let’s get two things straight here. No. 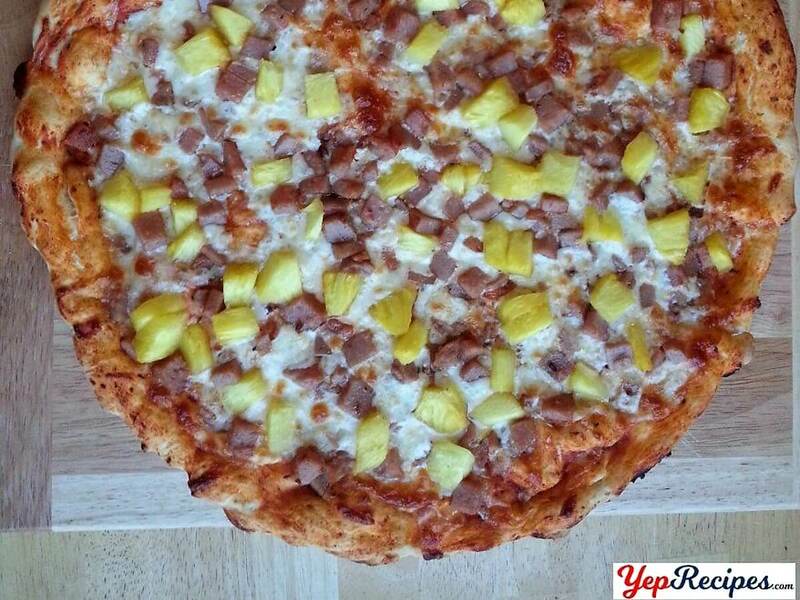 1, you should absolutely be eating your pizza with pineapple on it. And, No. 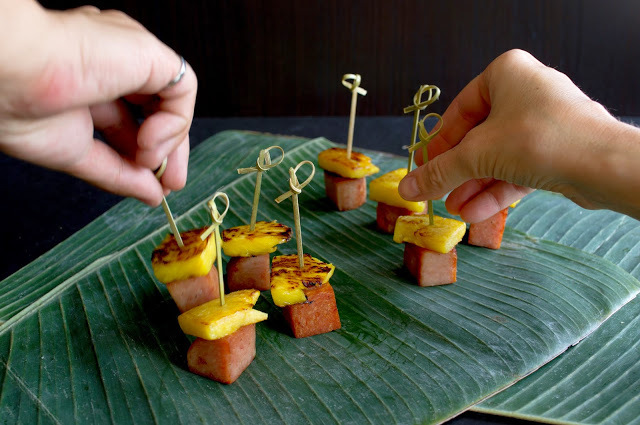 2, that pineapple should be accompanied by Spam, à la this dish from Yep Recipes. 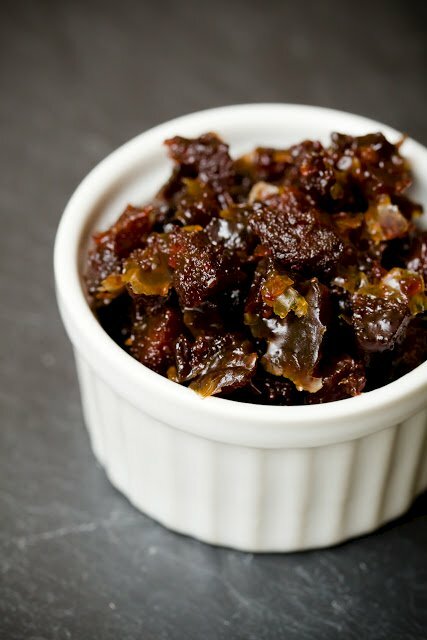 Need a quick appetizer that’ll knock everyone’s socks off? Smart Cookie is here to save the day with Spam and pineapple skewers. Two ingredients, some toothpicks and you’re done. Calling all parents! 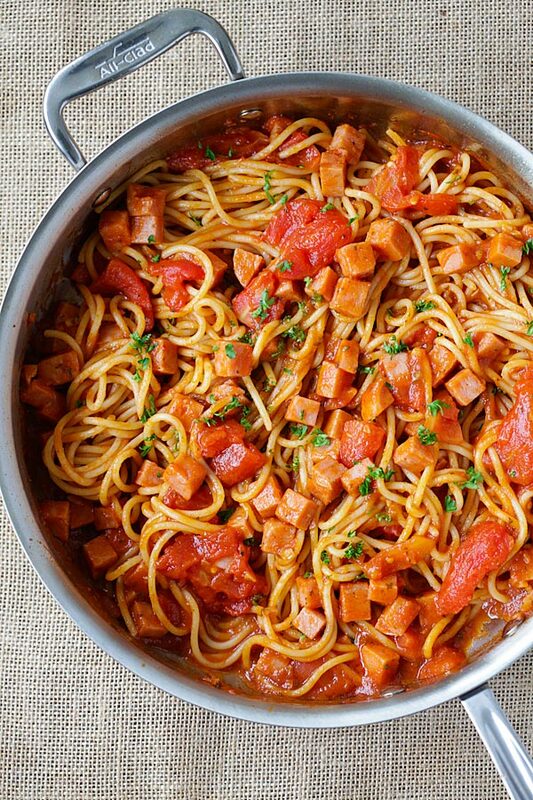 Here’s a dish you can definitely add to your weeknight family meal rotation. Because when you combine spaghetti and Spam like Rasa Malaysia, the result is smiles (and clean plates).